More than a third (35%) of office workers in the UK have admitted they find work away days 'boring', a new study has revealed. According to the British Heart Foundation poll, which surveyed 2,000 office workers, 12% of employees said they found away days stressful, because it’s a day out of work. 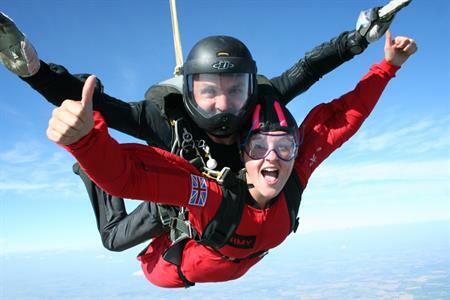 While 42% of respondents said they thought doing something ‘unusual’ would make a good company away day, more than 40% said they would like to do something exciting, such as skydiving.